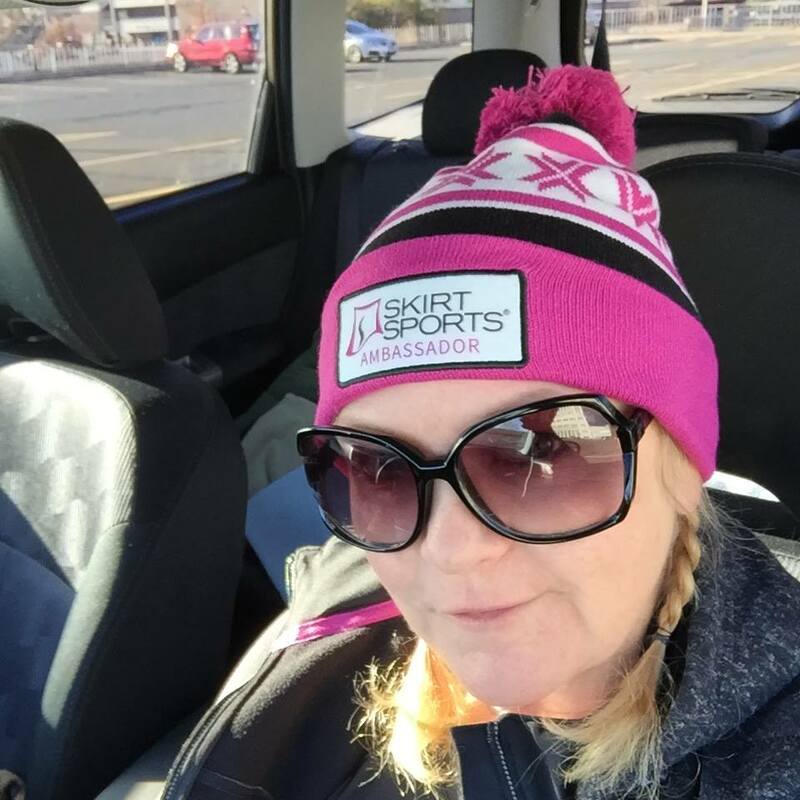 I am, of course, late with this but…I am THRILLED to let you know that I was chosen again to be part of the Skirt Sports Ambassador Team as an Ambassador Captain for the third year!! 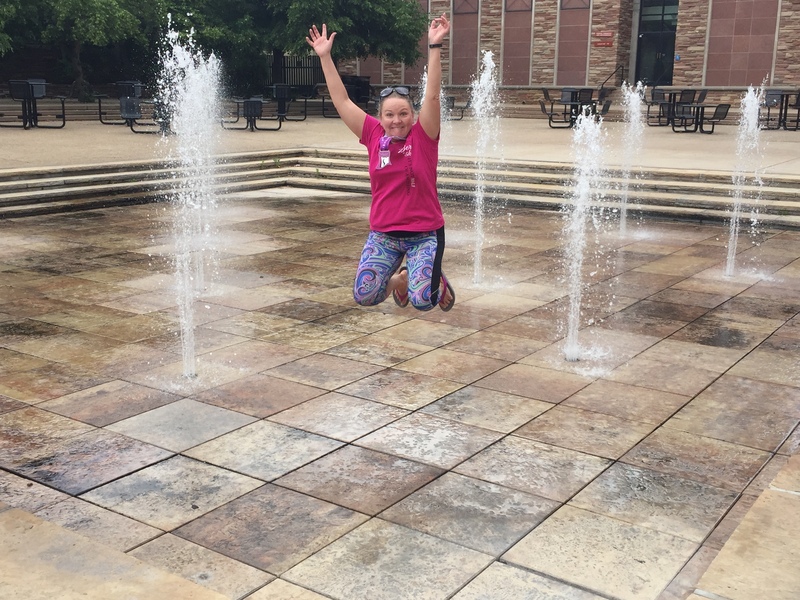 This was taken after last year’s 13er – in the fountain at the CU UMC – one of my college goals was to “jump in the fountain” after finals. I never made it them, but look at me now!!!! I’m really looking forward to it – this is such an awesome group of women from all walks of life, involved in all kinds of different healthy stuff! Nicole DeBoom started a company to make women athletes feel amazing no matter what level of fitness they are at and no matter what size they are. It’s a brand for Every Woman. For Real Women. The models on the site? Most of them are Ambassadors or work for the company – they aren’t actually professional models! 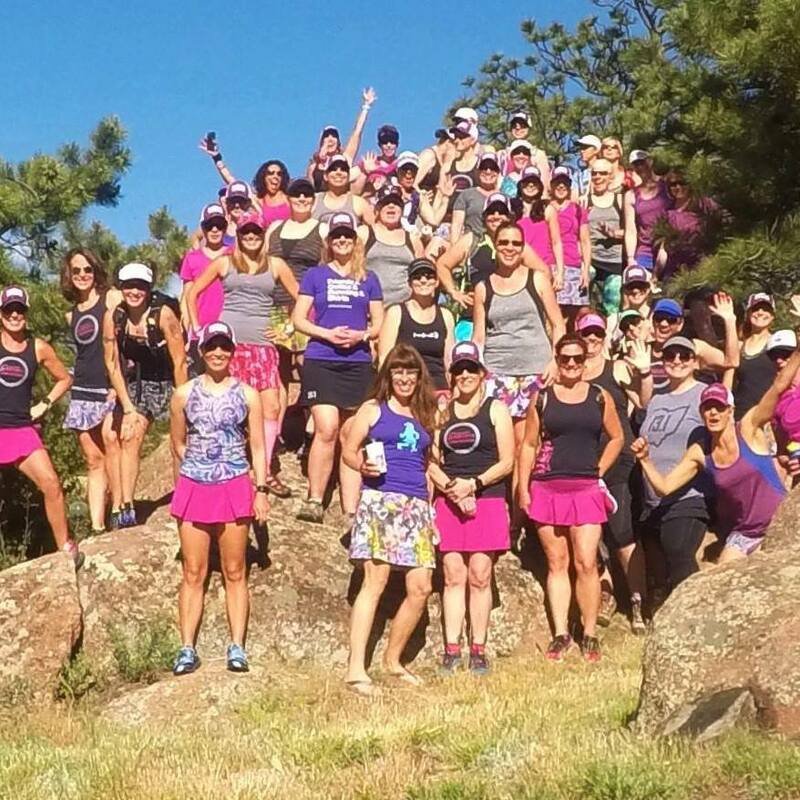 Founder Nicole DeBoom has a podcast that is fantastic – Women Run the World. Look for it where you find your podcasts 🙂 She’s always talking with someone interesting and you’ll definitely learn something! So, apart for getting to rep an amazing company I love, what’s in it for me? Well, I do get a pretty good discount on the clothes and with each new release of styles and patterns I get a gift certificate to spend. And I get to share with you, my friends, a 20% discount on nearly Every. Thing on the site (or in the store!) – use code 1SSCAPT20. This won’t work on clearance items, and it will expire on March 31 or sooner if we get personal codes before then! But, you will always get a new code!! And, as an affiliate, if you click a Skirt Sports link in my blog, I get a few pennies from your purchase. If you don’t buy, I don’t get the pennies. But, really. If you want to find some comfy clothes, either for running or hiking or some crazy Ultra running or triathlon thing, you should have a look! Give it a try…you’e got nothing to lose and an awesome tribe to gain! !